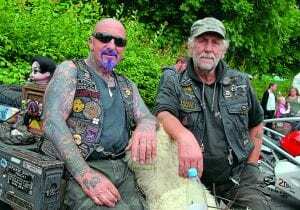 Farmyard Party – 30 years of partying like there’s no tomorrow! 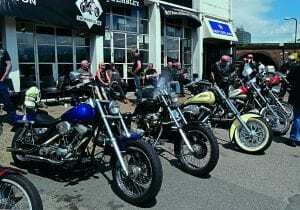 Big Bike Sunday – classic and custom bikes in West Yorkshire? Eee, it were grand! Diamond Day – the NCC’s major London bunfight. 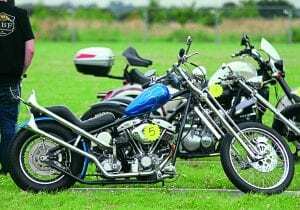 NCC Suffolk Show – it might be a backwater, but the bikes are class! 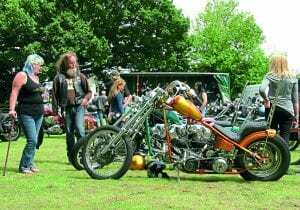 Rock & Bike Fest – twenty seven bands over one weekend? 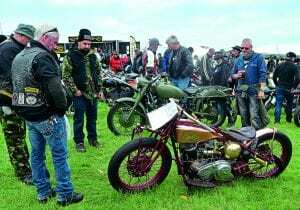 And fifteen bike show categories? That’s a lot to cram into one weekend! Bullfrog Bash – old show gets a new name and a makeover.